Do you miss winter? Would you like to go cross-country skiing but you can’t because of scorching heat outside and winter is nowhere to be seen? 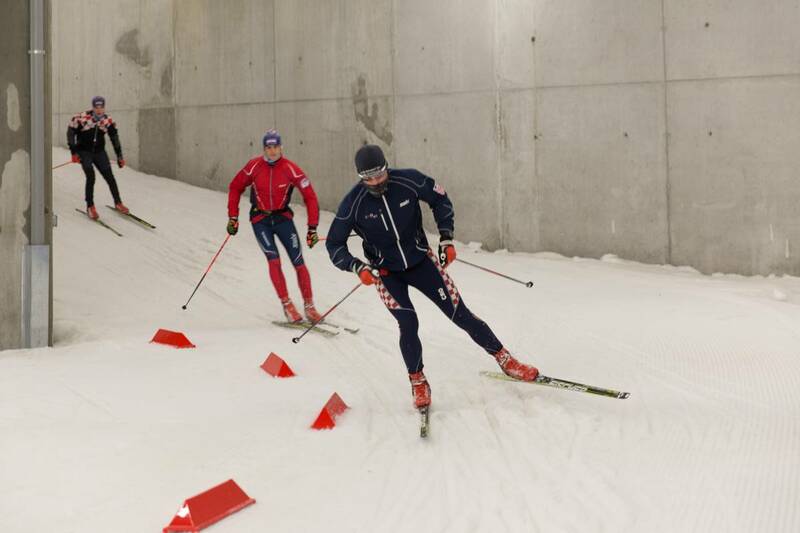 If so, then the snow tunnel in Planica is the perfect solution for you! 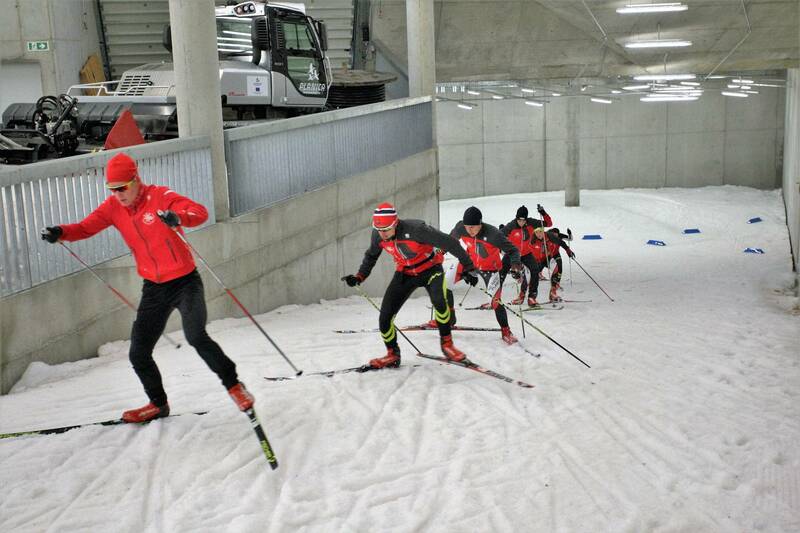 The new tunnel for cross-country skiing in Planica represents conditions for cross-country skiing in a new light. 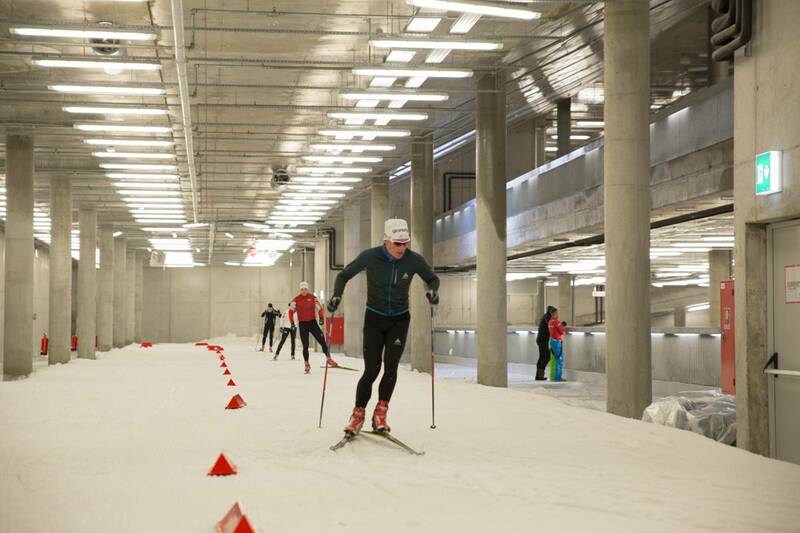 From now on, snow cover and low temperatures are not a prerequisite for cross-country skiing; 800 m of courses in three levels inside the tunnel enable us to recreate winter conditions even when they are non-existent in nature. The tunnel is intended for all of you who dream of wintertime during summer and would love to do a few laps on your skis. It is also possible to rent skis and equipment.